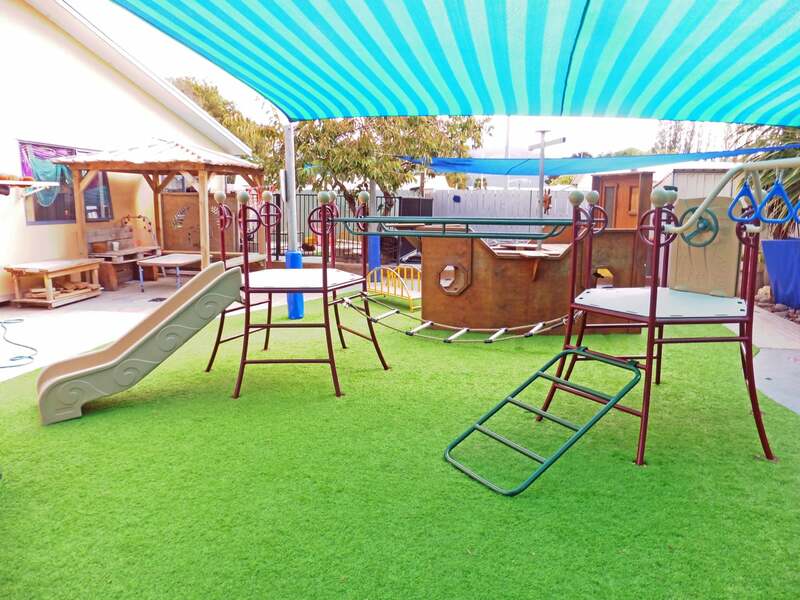 Best Start’s ABC Katikati is a fun and community-focused day care centre that prides itself on developing a home away from home. 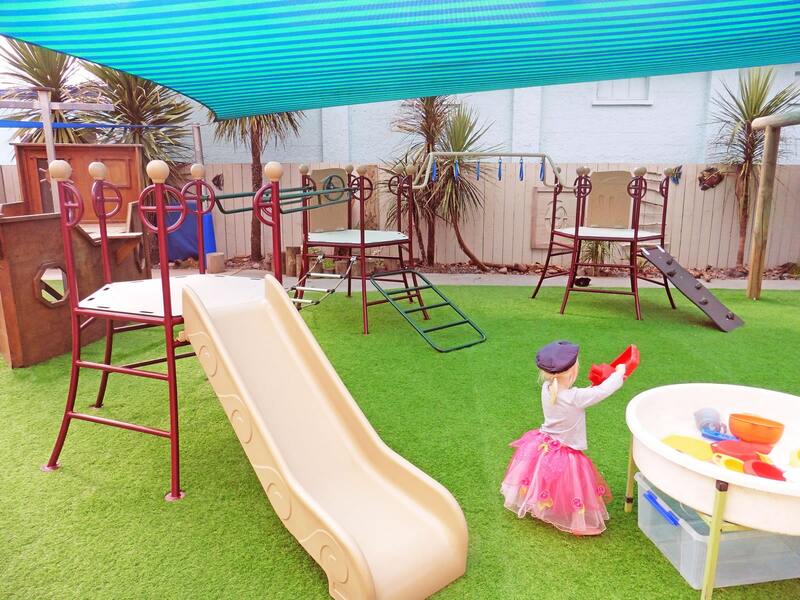 With a play-based curriculum and a wide variety of fun resources on hand, the centre enjoys reviewing and resetting its environment to reflect children’s different interests and development stages. 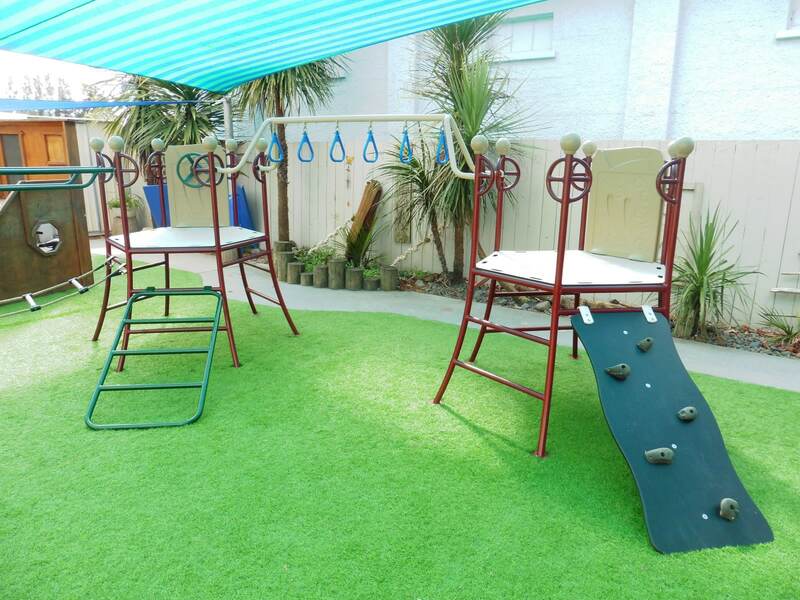 They needed a solution which catered to a wide range of children’s needs and could be shifted when required to create new settings. 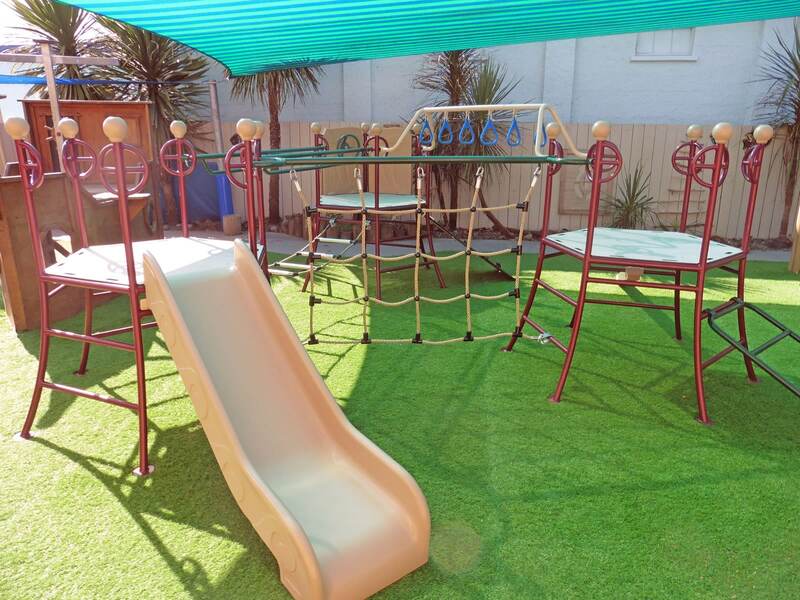 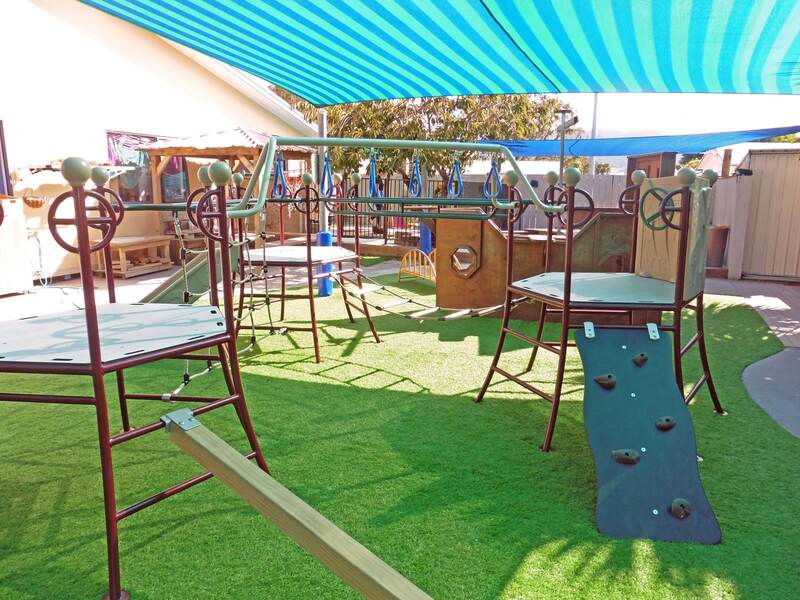 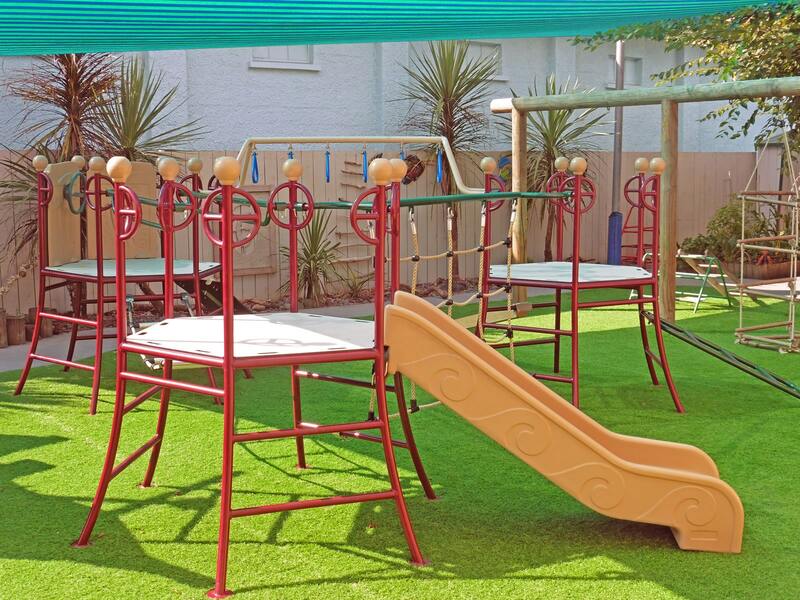 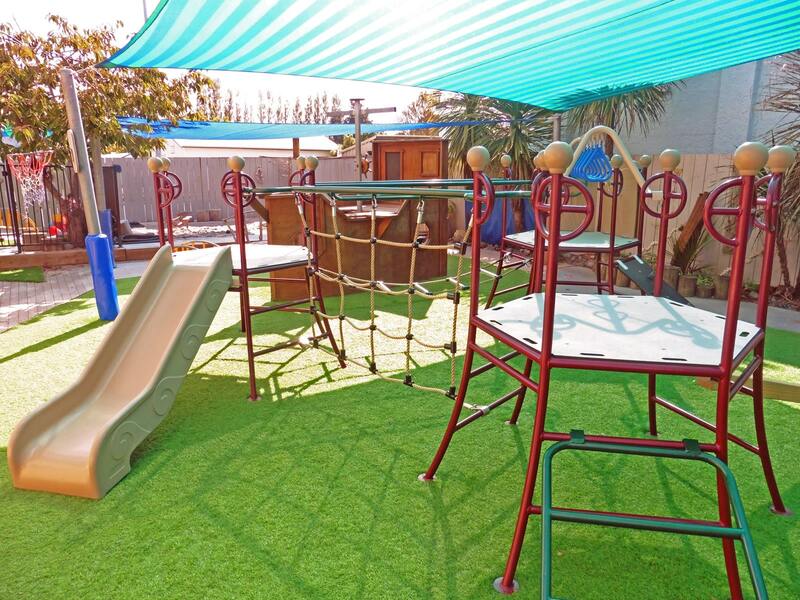 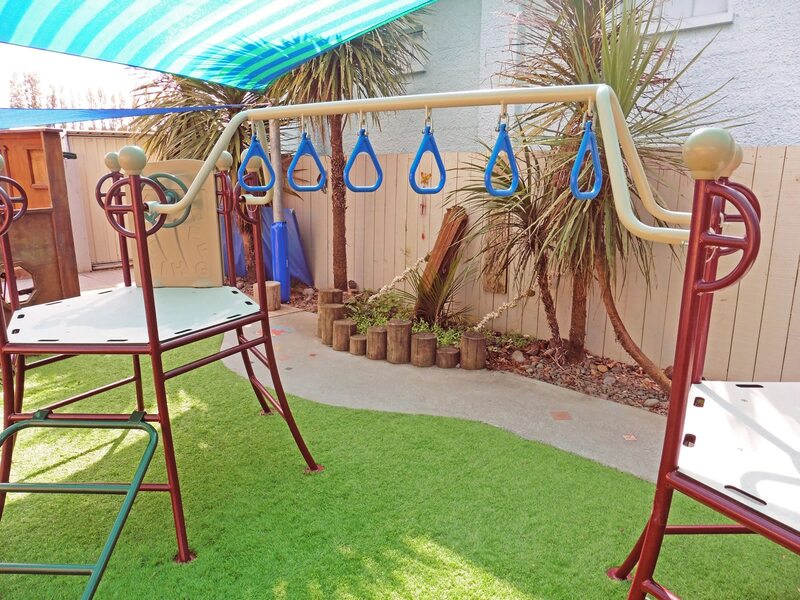 The play area was designed to provide a range of flexible options. 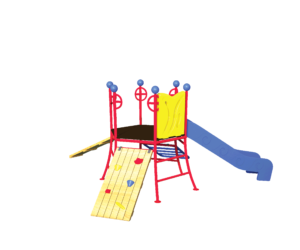 Creating new environments is now as simple as moving the equipment around as needed. 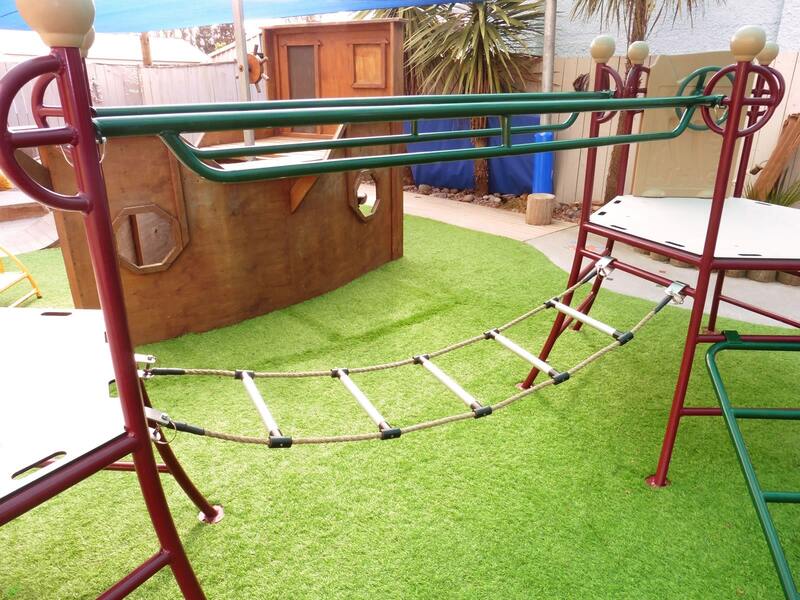 There are plenty of features to keep the most curious of young explorers engaged in a world of discovery. 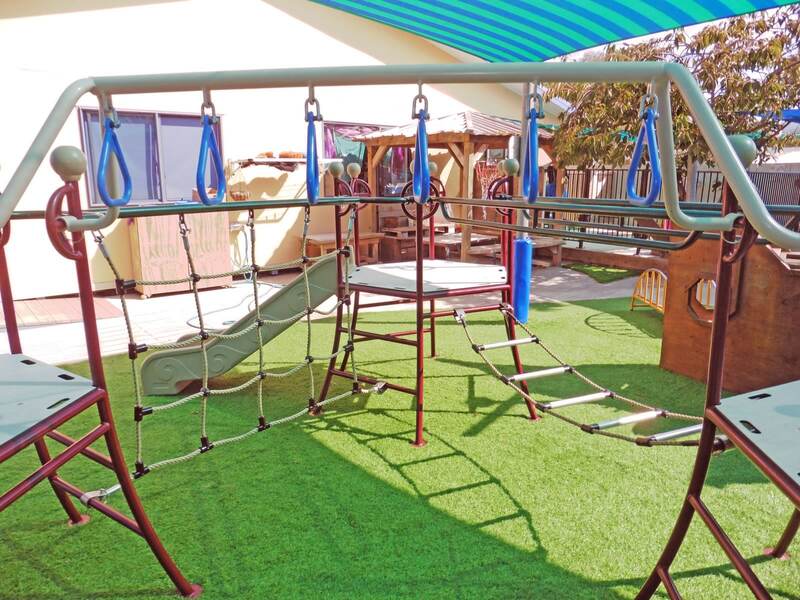 The various arrangements available continually challenge the children to learn and grow through play.